It was conceived to catch both classic seine net and as so-called Danish seiner. Pumped out from the net, the catch is stored in seven RSW (refrigerated sea water) tanks with a total capacity of 490 m³. 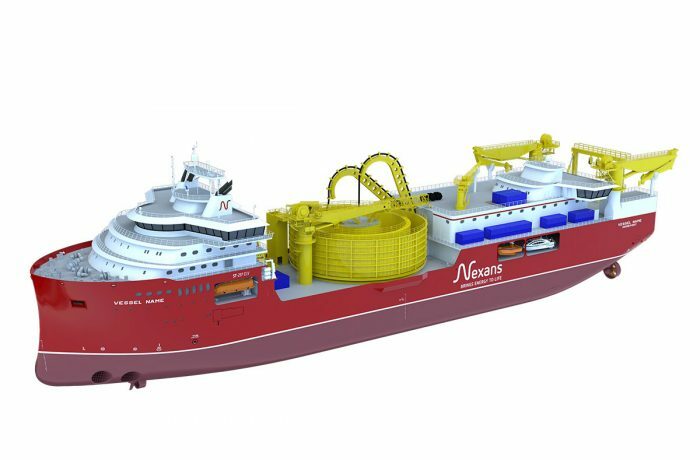 The ship, 43.15 m long and 9.25 m wide, is to be operated under very difficult conditions in the Norwegian Sea and the Barents Sea. Launching took place at the Remontowa SA shipyard. 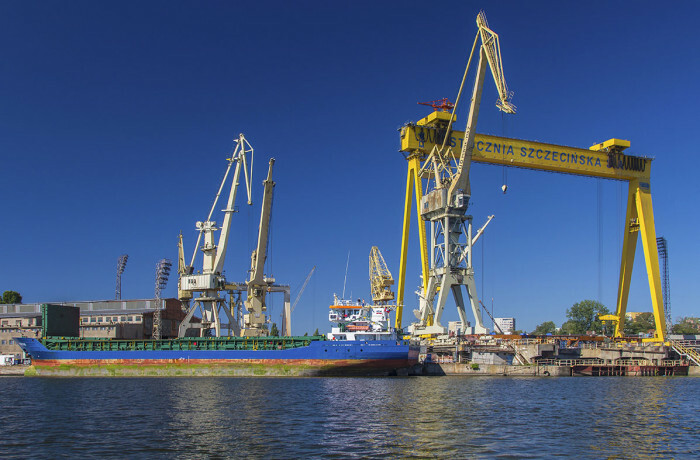 On July 12 a pontoon-barge was towed from the Wisła Shipyard in Gdańsk to the Gdańsk Shiprepair Yard with a fishing vessel on board. Launching was carried out in the No. 6 dock of Remontowa yard. 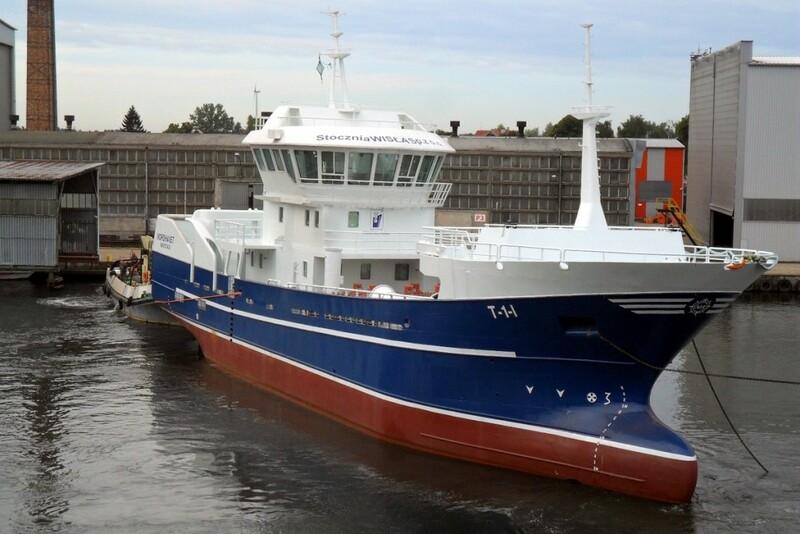 After launch, towing the unit, delivered at a high degree of outfitting, from the Wisła Shipyard and from the port of Gdańsk to the Larsnes Mek Verksted in Norway began on August 13. 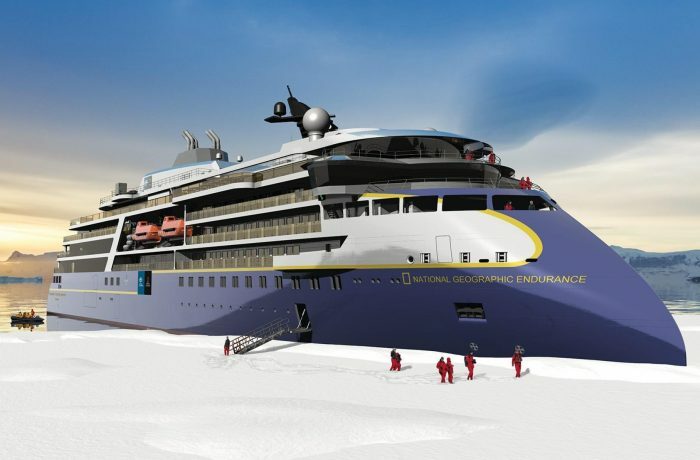 The Norwegian shipyard is responsible for the installation of remaining equipment, test runs and commissioning, sea trials and handover of the ship to the shipowner.